What if the next car you buy or taxi you hail drives itself? Driverless cars, also known as autonomous or self-driving vehicles, are currently in test-drive mode around the globe. Proponents claim this innovation will drastically improve our lives, with fewer auto accidents, less traffic congestion and carbon emissions, as well as greater accessibility for the elderly and those with physical limitations. 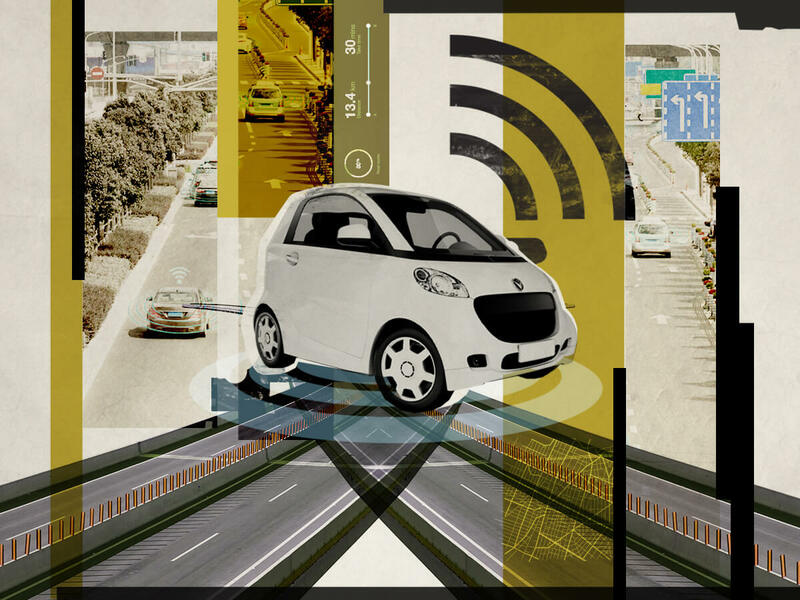 Opponents, however, argue that autonomous vehicles will increase traffic, render current infrastructure obsolete, and jeopardize millions of auto-related jobs. Worse yet, they say, these cars are nothing more than a computer-on-wheels, meaning an error in programming by developers, or hacking by nefarious actors, could lead to disaster. Should we proceed with caution? Or embrace the driverless car? Meredith Broussard, Data Journalist & Author, "Artificial Unintelligence: How Computers Misunderstand the World"